The fight to survive is all in the mind. 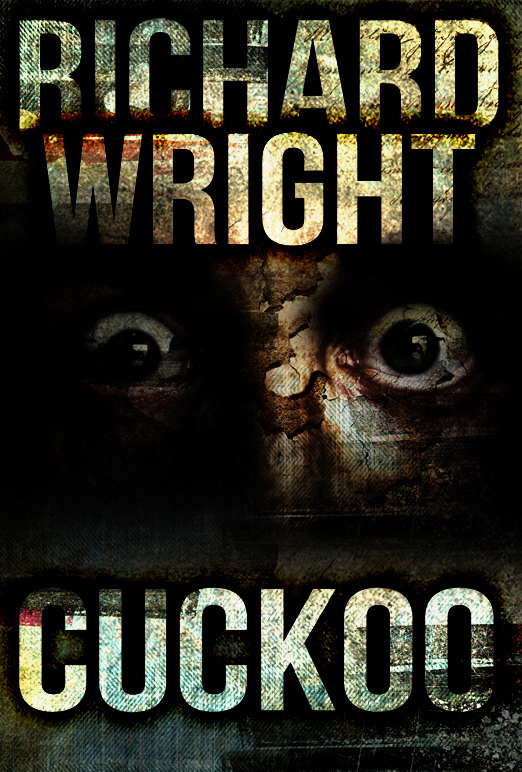 First published in 1999 by Hard Shell Word Factory, during the first abortive rise of the ebook, then again in paperback in 2002 by Razorblade Press, Richard Wright’s Cuckoo has been effectvely unavailable for almost a decade. The author is proud to present this revised edition of the novel, ready for a new audience, in paperback and multiple ebook formats. The first novel from Richard Wright, now available in a new paperback ebook edition. “This, you will find yourself thinking when you come up for air, is a major talent. Here is an author you could lose some sleep over. If you haven’t latched onto any of his short fiction, Cuckoo is going to be the lure that puts you on the lookout for more of his stuff.” – SF Site. “A plot as wild as this could have easily spun out of control, but Wright holds the reins tight. His dexterity is dazzling.” – Hellnotes.